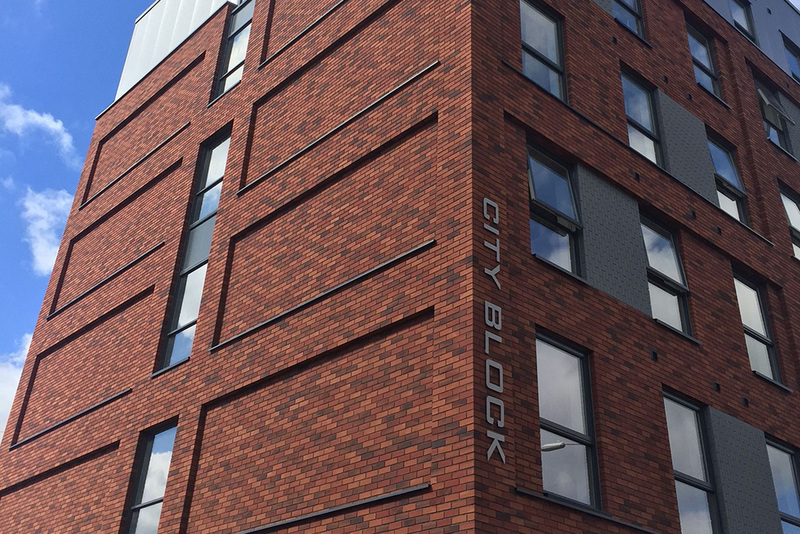 An external wall insulation and brick slip façade combination from Sto has been used to create attractive new elevations for the CityBlock building in Reading. A carefully integrated package of building façade products provided by Sto has been used to create new elevations for a building which has undergone extensive refurbishment. StoTherm Classic external wall insulation and a brick slip façade finish combination has been applied to the CityBlock site in Reading, which provides purpose-built student accommodation. 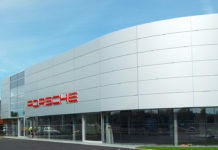 The StoPrim fungal disinfectant solution used provided a highly efficient method of eliminating any algae or fungus present on the existing façade surfaces. 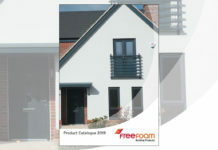 StoTherm classic external wall insulation was fixed to the walls with adhesive for ‘fast and easy’ installation. 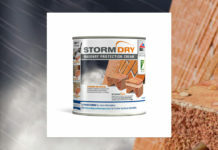 Comprising an EPS board and entirely cement-free components, the BBA-certified StoTherm Classic provides impact resistance of 60 joules, which is up to 10 times greater than similar cementitious systems. The façades were finished with Sto brick slips. Manufactured from synthetic render, these rugged and durable brick slips are compatible with all Sto façade systems. 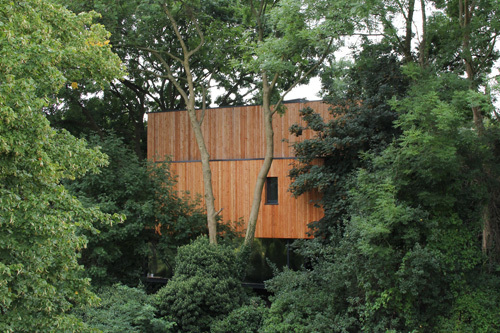 This allows architects to match the design of nearby buildings without compromising on external wall insulation. They also provide weather resistance, which reportedly allows the completed simulated brick appearance façade to keep a smart appearance for many years to come. The 1960s building underwent extensive refurbishment. It is owned by student accommodation specialists CityBlock, and now offers 145 studios plus extensive communal spaces.